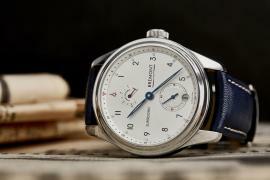 As many airlines are observing a decline in usage of their ultra-luxe first class product, the limelight is on business class. 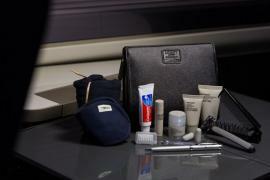 With an expanding roster of amenities onboard, business class has now become the most appreciated product at 33,000 feet. 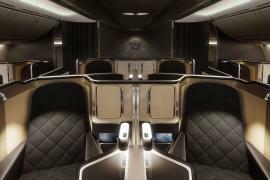 Only recently, British Airways announced that their Club World business class cabin is undergoing a makeover later this year as it receives its first Airbus A350-1000 wide-bodies. 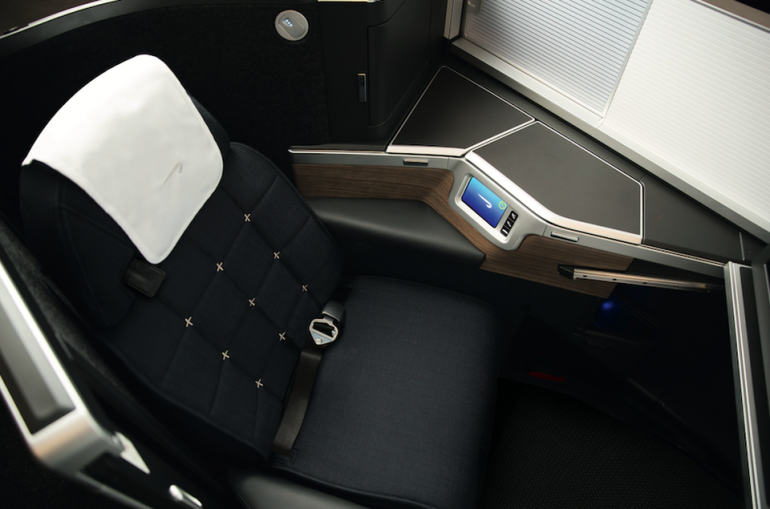 The new cabin has been dubbed “Club Suite”; and the main difference you will discover is the absence of the alternating forward- and backward-facing seat layout found in Club World cabins on BA’s existing long-haul aircraft. 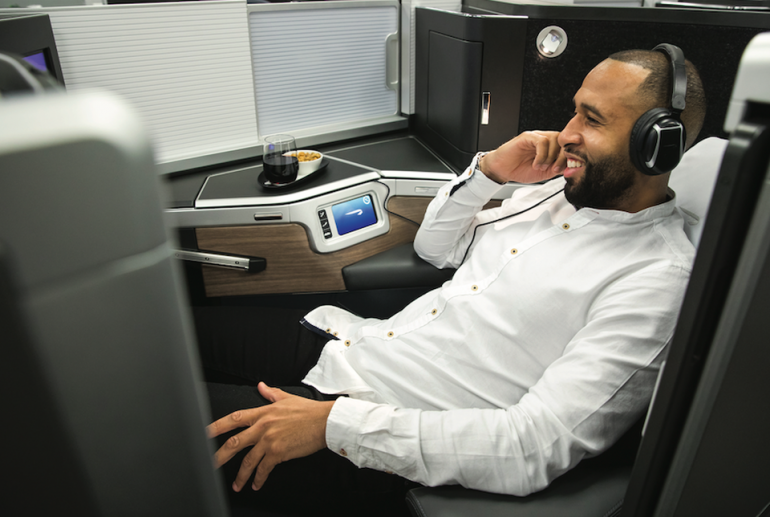 Regulars on British Airways’ business-class sector can expect to find a host of changes namely a 1-2-1 configuration, individual doors for each seat, flat-bed seats, 40 percent more storage space which include a vanity unit and mirror and 18.5-inch video monitors. 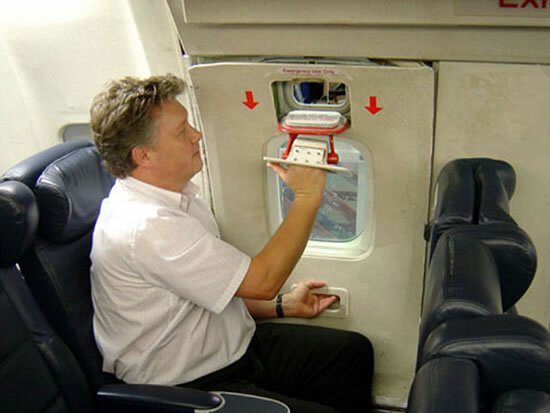 Each window seat will be angled outward (i.e. toward the window), while the two middle seats will be angled inward. 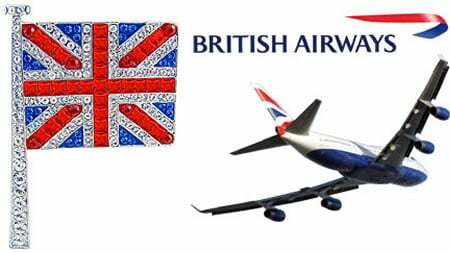 BA has roped in Vienna-based caterers Do & Co for a polished set of in-flight menus and U.K.-based The White Company for new bedding. 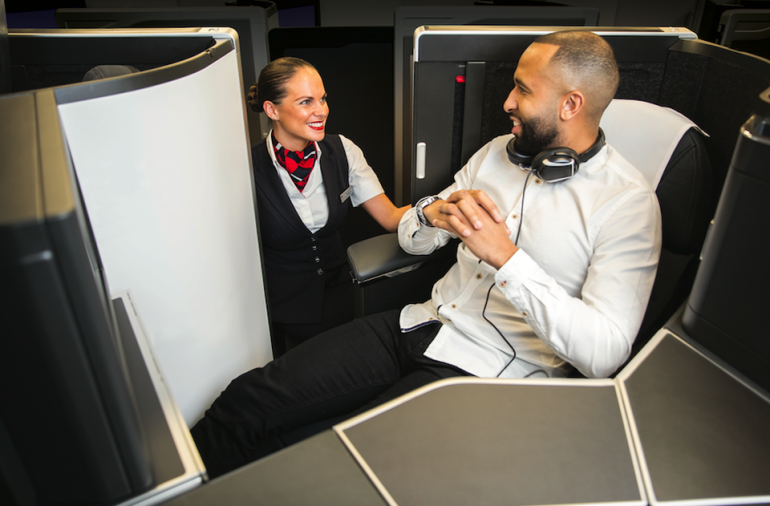 Granted first-class flyers still have the option of flying the premium product on British Airways’ existing wide-body aircrafts, the new A350-1000s will not offer it. In fact the new aircraft models will offer 56 Club Suite seats, 56 World Traveller Plus (i.e. 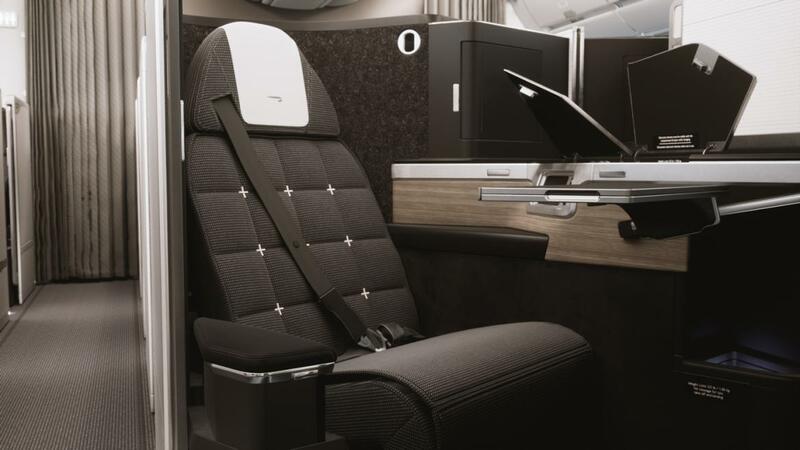 premium economy) seats and 219 regular economy seats. 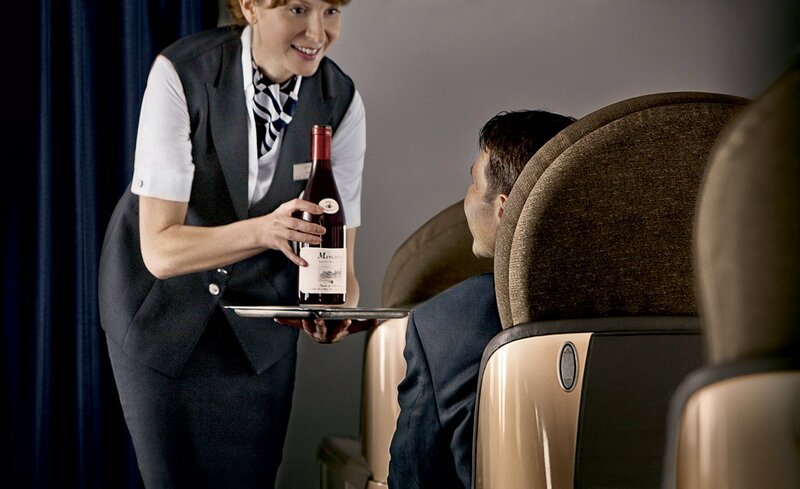 A bonus for all, satellite Wi-Fi will be available for all passengers on the A350s.